This year’s Bumbershoot lineup announcement show, The Pink & Purple Pickwick Party, was hosted by local celebrity and Jeopardy legend, Ken Jennings! With a round of “Bumbardy” facilitated by Ken, awesome “Bumberberry” ice cream for everyone at the party, and a sweet photobooth, it was definitely a great time! At every Bbshoot lineup announcement party, the festival team puts together a video of the lineup, and every year I try to live-tweet the lineup (it just goes by too quick and you get so excited, you forget to type!). 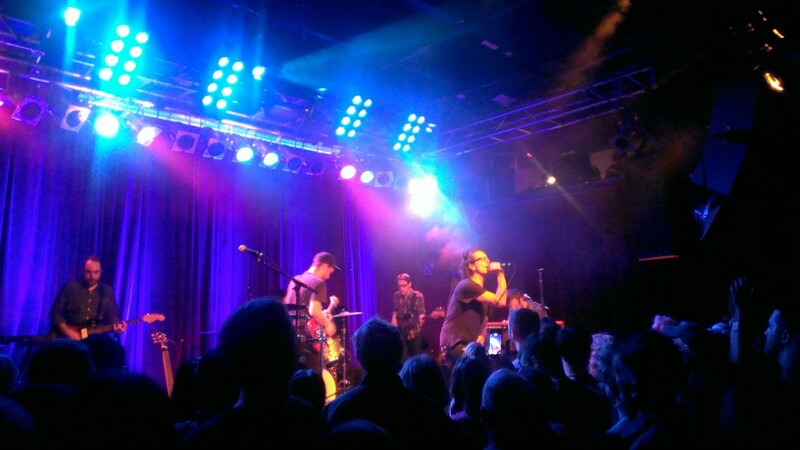 Pickwick put on a high-energy and soul-filled show, per usual. They graced us with favorites from their first record, “Can’t Talk Medicine,” and then proceeded to bestow brand new tunes upon us that are going to seriously melt your face. The new songs have the same alt-R&B vibes the sextet is known for, but also brought on stronger melodies, and an intensity in the instrumental arrangements — definitely next-level Pickwick! If you can’t wait until Bumbershoot to see these guys, they are doing a collaboration show with Seattle Symphony and Sir Mix-a-lot (yes,really) on June 6th (click here for tix, and see you there!). 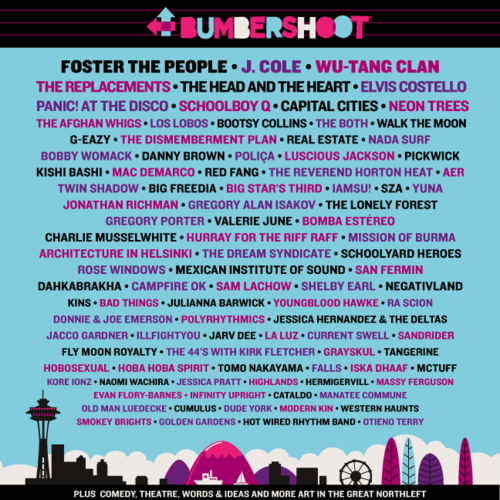 Bumbershoot 2014 is about to be HYPE!